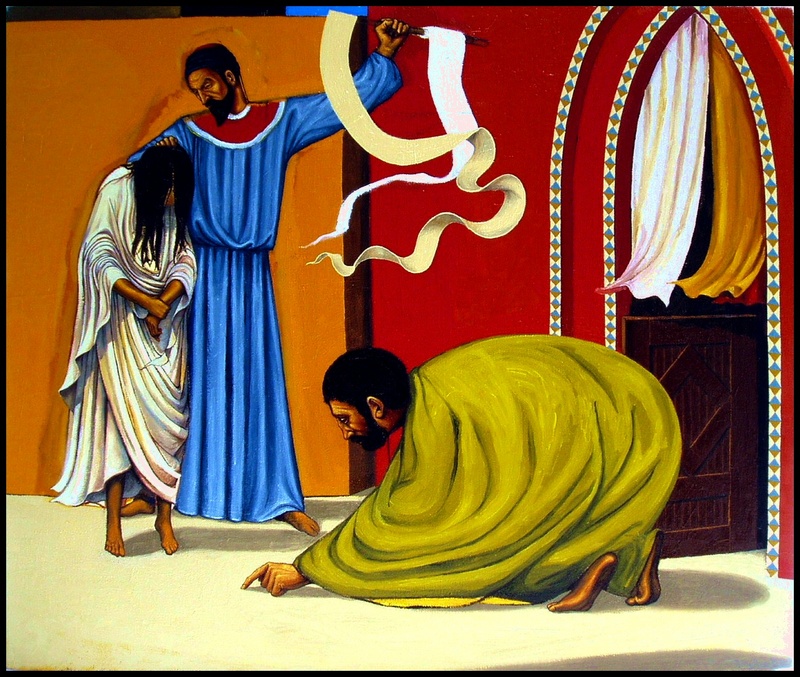 Here are two thumbnails of the painting that has been temporarily entitled The Stoning, which is an interpretation of the story found in the eighth chapter of the gospel of John. I have left the older version up for a while so that viewers can observe the changes. 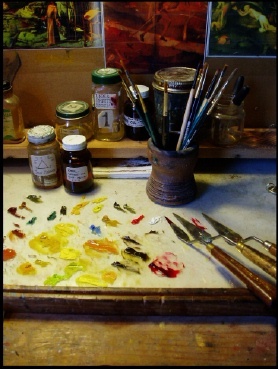 The painting is still on the easel so there will be another update coming soon. Note the changes to the robe of Christ and to the doorway behind him. Welcome to the School of the Transfer of Energy, there are some new images and pages to see. A page for the School of the Transfer of Energy Puppet Theater has been created using images from a Wichita show back in 2003. I have slight hopes that this page might effectively convey at least a small idea of some of my puppetry concerns. Unfortunately, the theater has been on hold as other endeavors hold sway, not to mention a want for appropriate work space. Have no fear, though, because it is a lifelong project as I understand it, and will continually be making appearances and evolutions as time goes on. Paintings often take two to three years for me to produce. This puppet theater is even more involved and will take my entire life to complete. The Unseen Tillman, is a new painting that is recently completed and is for sale (see the works for sale page)-sold. This painting is an old subject from about nine years ago that has been revisited. The original was a much simpler image on a small panel and is in a private collection. This newer image is a symbol of unseen life being tilled and tended to. 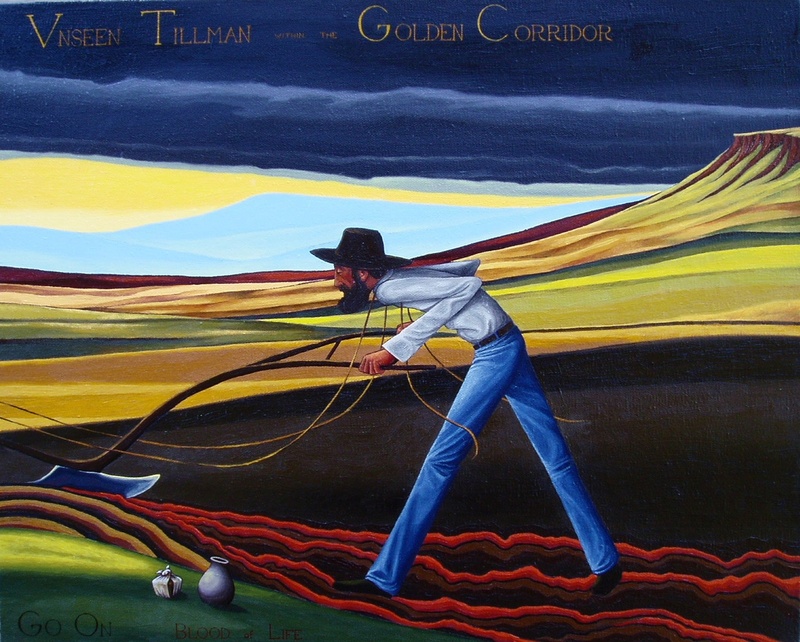 The plowing tillman is a silent toiler, working in the golden corridor. At times I paint more intuitively, without as clear an idea of what I wish to convey. Those paintings, like this one, always contribute segments of a visual language that is continually being learned, aquired and invented. This painting has some text in it as well. Mentioned is the Golden Corridor which is the name that THE SCHOOL OF THE TRANSFER OF ENERGY has given to the certain beautiful and fleeting moments of the day when the setting or rising of the sun saturates the landscape and air with golden colored light. There are some other additions to the archives section on paintings as well as a few cosmetic modifications throughout all the pages. I hope that you can take the time to see what is new, and please comment on anything that strikes you. Welcome to The School of the Transfer of Energy. This is a new effort designed to make more accessible the paintings and other works constructed by Jack Baumgartner. The pages of this weblog are still being developed at the time of this message, but they are far enough along to warrant observation. In addition to the current pages, there is now a specific page to facilitate the sale of artwork entitled Paintings Available for Sale. 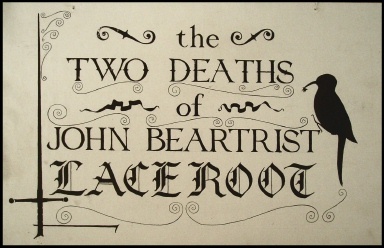 Also, I hope very much in the future to have a page dedicated to the The School of the Transfer of Energy Puppet Theater and it’s production The Two Deaths of John Beartrist Laceroot. If I am feeling very brave, there might even be a page about The School of the Transfer of Energy itself. 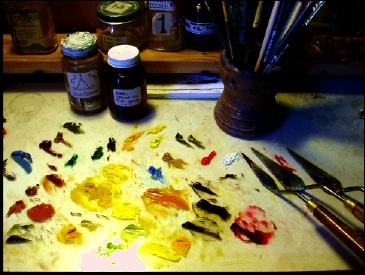 You will find finished work as well as works in progress on the pages of this site. There is also a continually growing mailing list in operation for those interested in being notified and updated on the progress and avaliability of current work. I hope to integrate this site into the mailing list in the near future. If you are interested in being on the mailing list you can contact me (Jack Baumgartner) at playbanjo@gmail.com . This is a weblog, so your comments are very welcome. If you are uncomfortable leaving comments that can be read by anyone visiting this site, please email me at playbanjo@gmail.com . This weblog is still under development as noted earlier, so please visit it again in the future to see what is new.